Was he attracted to the rust on the plant stand? 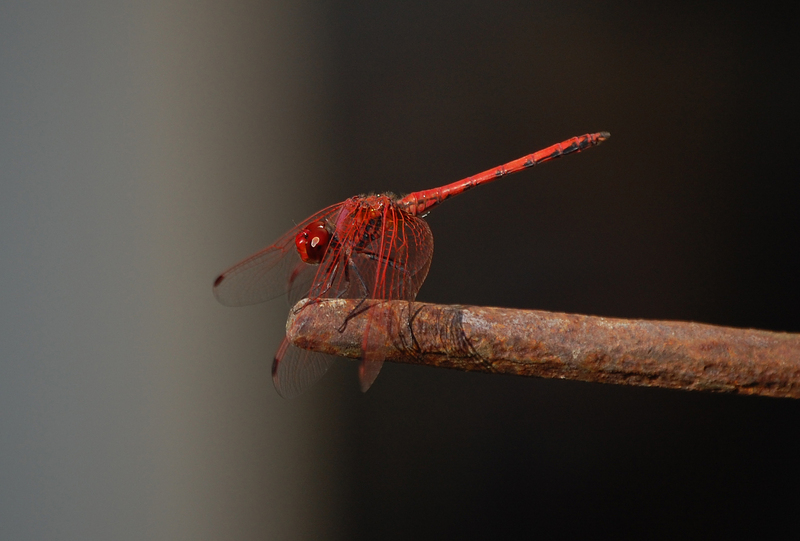 I spotted this dragonfly the other day when I stepped out onto our back patio. I tiptoed as close to him as I dared and began taking photos. I was amazed at how close he let me come. 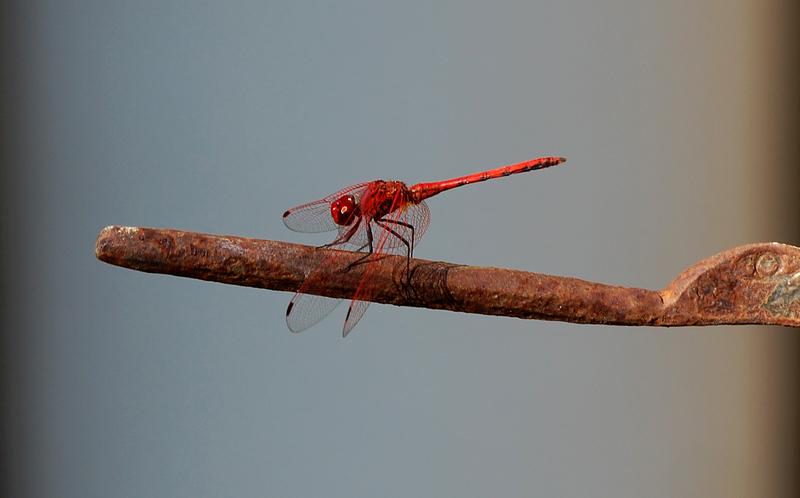 He would fly away at times then return to the rusted old plant stand. Stunning photos. 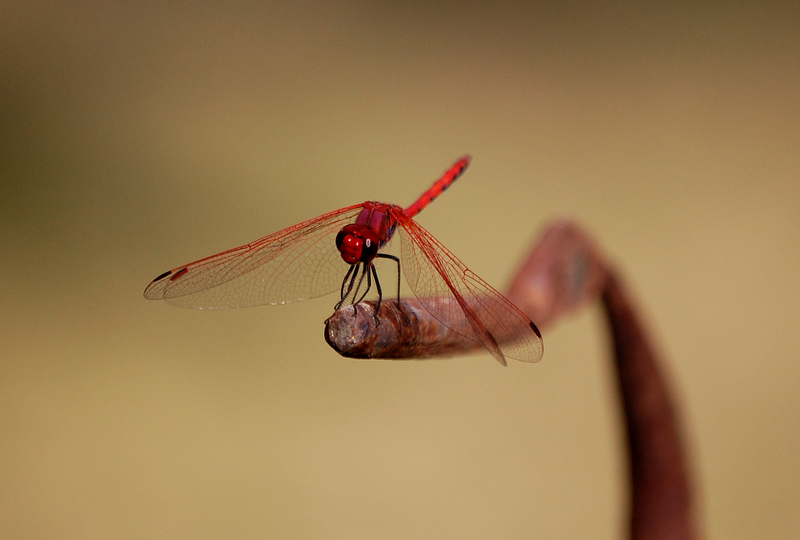 I’ve never been able to capture them with a camera but when I used to float in our pool years ago, dragonflies would land on my fingers all the time. It was great! thanks esmeowl, that sounds wonderful…dragonflies on your fingers!